Sydney to San Francisco Flights $985 Return using Visa Debit Card. $1003 using CC. 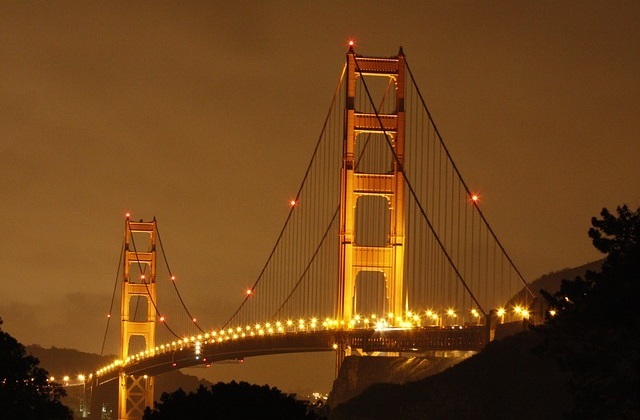 Brisbane to San Francisco Flights $986 Return using Visa Debit Card. $1005 using CC. Melbourne to San Francisco Flights $988 Return using Visa Debit Card. $1007 using CC. Adelaide to San Francisco Flights $1071 Return using Visa Debit Card. $1091 using CC. Perth to San Francisco Flights $1089 Return using Visa Debit Card. $1109 using CC. Hobart to San Francisco Flights $1206 Return using Visa Debit Card. $1229 using CC.